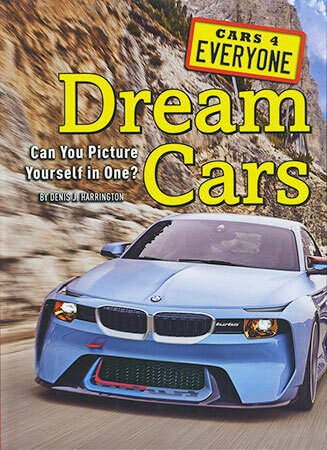 What's your dream car? Is it a road-hugging sports car? What about a luxurious ride? Or do you dream of a flashy European sedan? Since cars became part of our culture more than a century ago, people have dreamed of owning their version of the "perfect car". 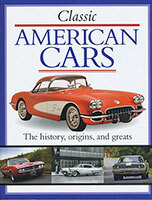 Inside, take a look at decades of the most desirable, unique, classic, and stylish cars ever made. 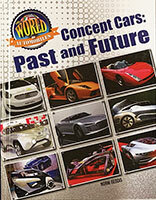 Consider this book a catalog of cars for your own roadway dreams! So many cars, so little time! The world of cars is packed with all shapes and sizes of vehicles, inspiring fans around the world. 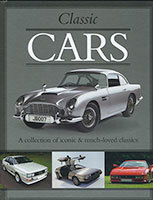 Whether you love powerful cars or the thrill of an open top...whether you long for "people's cars" or massive SUVs, or whether you wish for the ultimate "dream car", this series has your number. Every car fan will find something to love in Cars 4 Everyone.